It sort of looks like the Maruti Uno - on stilts. You mean Fiat Uno . I agree though with the theme of this thread that cars are becoming uglier, driven in large part by the tax 'tiers', if you will. Wonder what kind of sales projections the M&M mandarins are working with for this one. However, looks aside, my guess is that it will have a strong VFM proposition. Correct, the Fiat Uno. Just now my dad said it looks OK, his friend thinks it looks like the old VW Golf GTI. *shocked *! They consider the design as a Classic! This will be the most beautiful hatchback in India, it means to look something more than ugly. The only changes made to Verito on the rear side is replacing the extended bonnet with a small boot, adding Christmas tree tail lamps and is the boot door same from the Verito, looks like it. I kind of like this look. 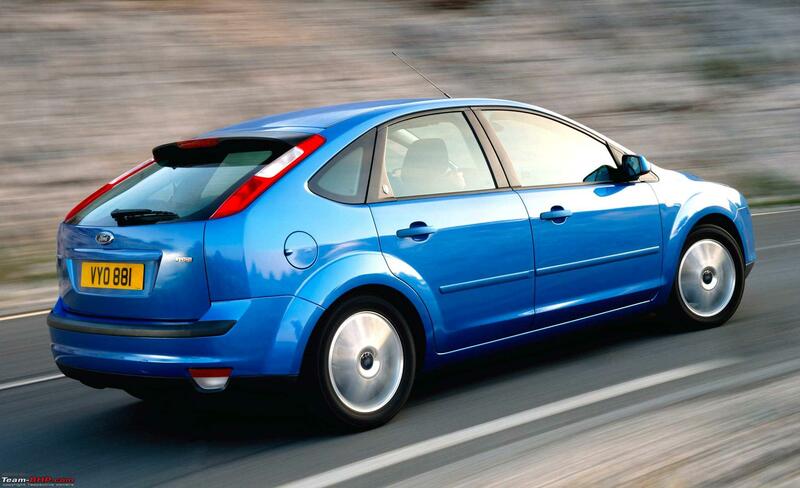 It resembles the old Ford Focus hatchback shown below. I would pick this design over any of the compact sedan's like the Dzire and indigo CS. 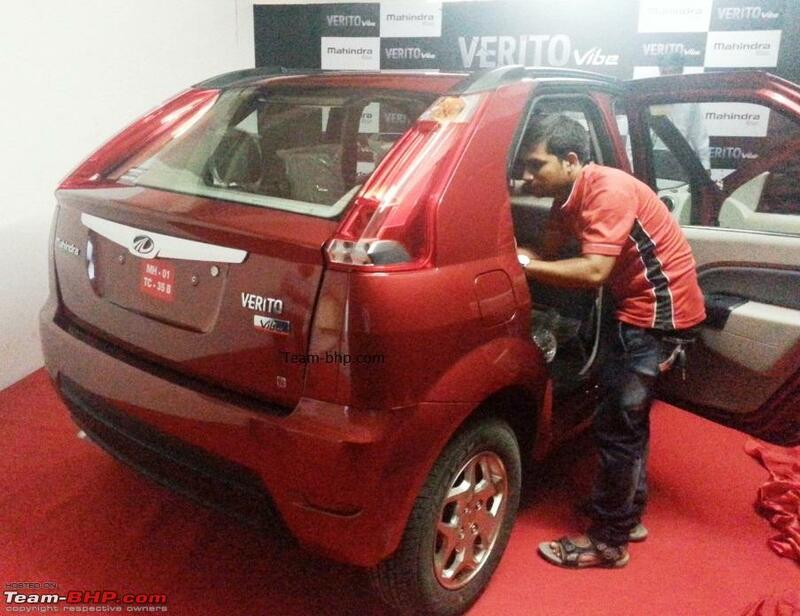 Thank god Mahindra did not go with compact sedan design with a smaller boot. It would have looked outright hideous. I may be in a hopeless minority, but I tend to like looks that are simple, clean and useful. Believe it or not, Figo was one of my favourite looking cars because of its simple and clean looks. For that reason, I could never digest the looks of the Beat or similar looking "futuristic" cars. Having said that, the Verito Vibe hopes to be a spacious car and I only hope that the unusual boot lid makes it easy to load/offload luggage. I too find the looks of the Vibe quite acceptable and any car that passes my S-P-E-R-M ( ) test is a winner for me. Space: The Verito has been recognised for its cabin space. Price: The price is crucial to the success or failure of the Verito. Engine: The Renault engine has been endorsed by cab drivers. Reliability: Again, the Veritos reliability with cab drivers could work with Verito as well. 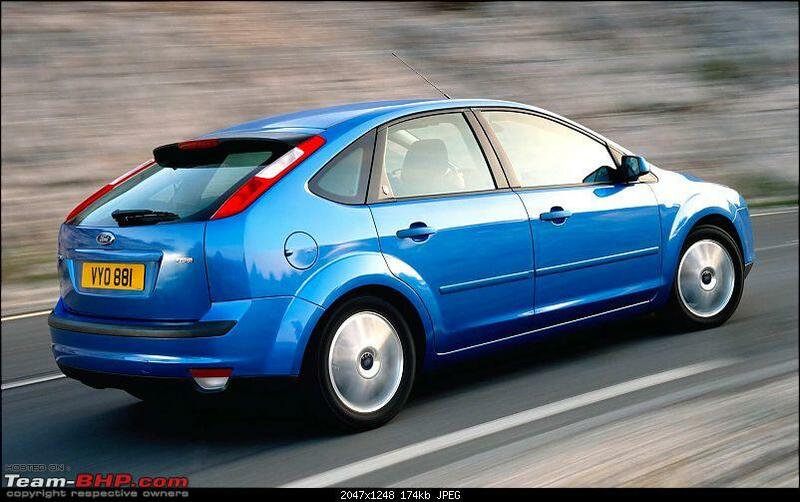 Mileage: I have heard that the diesel Verito is a frugal engine. Vibe will gain here as well. I believe this car is slow enough to fail S-P-E-R-M test (interesting terminology , which can be used in auto cos boardrooms without any fear of sexual harassment case) most private buyers, & the faster S-P-E-R-M (s) will sure inseminate the eggs (garages) of the buyers. Taxi operators are a different breed... isn't it so. Mahindra Calls the 'Vibe' a Sporty 3 Box sedan. Mahindra will call and promote it as a compact sedan rather than a full-fledged hatch. However, through its expected prices, it appears that it will also compete with the premium hatchbacks available in our country. Also note the tagline -”Everybody Loves a Sport” hinting at the possibility of the promotion of the car as a sporty alternate to the regular cars available in this segment. 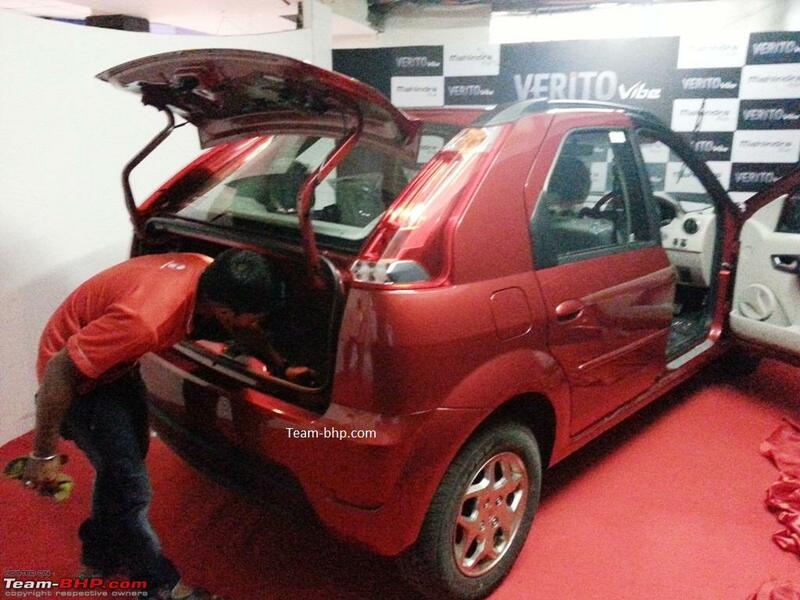 Vibe is Mahindra’s effort in offering a sub 4-meter car. Last edited by volkman10 : 4th June 2013 at 15:57. A sneak peek at the much talked about rear end of the Vibe! I felt it looks OK and should do well for buyers who prefer the understated looks! The way the rear hatch cover/lid opens is outright ugly. Any piece of luggage wider than the entry hole will cause problems even if there is lot of space inside. I will also expect alignment problems since there is no real hinge and the path is defined with the 'S' shaped braces (?). Commercial usage - no way! I am also surprised now rear wash/wiper provided. It would have made the rear look better. The way that hatch opens is ridiculous. I have not seen a design as stupid as this one. Till now I was thinking this is a notch back with the glass opening up as well. This is outright idiotic to have a small rectangular hole as the boot. What were Mahindra thinking? I change my mind about this car looking at the way the boot opens. Yes, indeed it is going to be a pain to load large pieces of luggage without damaging our head or the bumper! Obnoxious design of the boot opening . One will have to get a small stool to sit down and load the luggage. Does not give the feeling of space when the boot is opened with the chances of rear glass getting scratches if the alignment goes bad or somebody opens the boot with a greater force than usual. Does the Vibe come with split rear seats? If so then the luggage loading is going to be cumbersome once boot is opened. Bit of tight squeeze to load luggage. For that matter even in the much vaunted Maruti Swift it is a pain to load luggage on account of that horrible lip near the bumper. When will these manufacturers learn that one needs a flat surface extending straight from the bumper inwards to make it a comfortable experience to load luggage? Same goes for the folding seats. They should always be 60:40 to afford maximum flexibility. The seats should fold absolutely flat as well like they do in the Honda Jazz and several other vehicles. Else the Verito is an excellent car for daily use. I travelled in one last night from the airport in Hyderabad and it was absolutely brand new. Very comfortable and pretty silent engine too. Nice and powerful, peppy and overall a solid, economical, sensible buy. 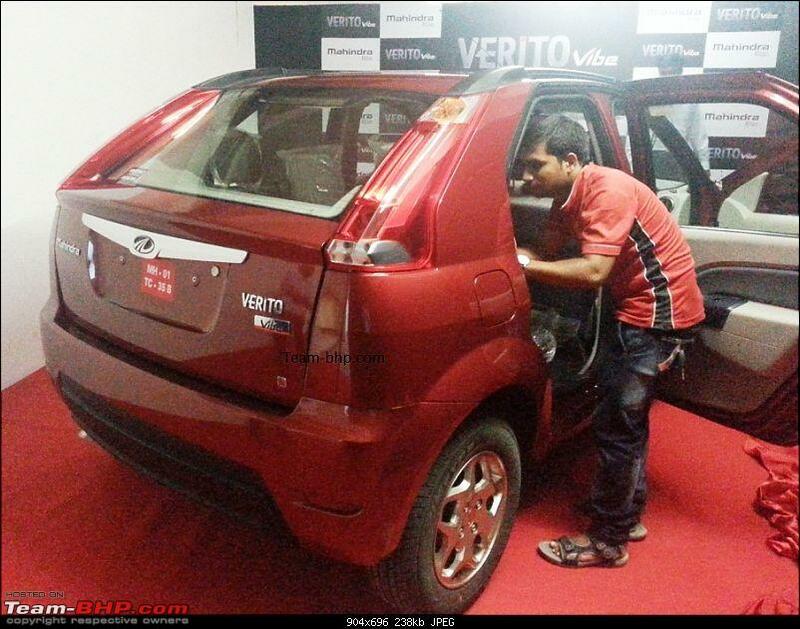 I am sure this VFM Verito Hatchback will do very well in our price sensitive market. Any idea if there are options with ABS, Airbags and other safety stuff?